50th Anniversary Symphony Designers’ Showhouse ReVisit Tour is Sure to Impress! 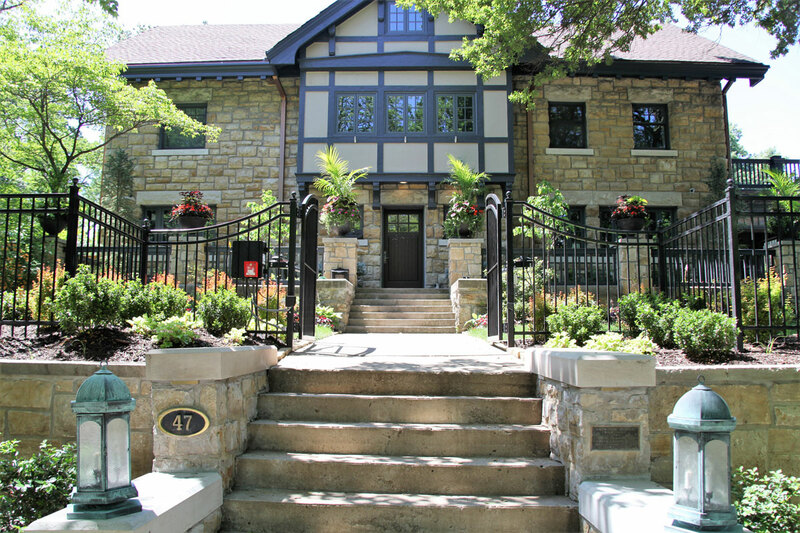 Next year will mark the 50th anniversary of the Symphony Designers’ Showhouse, and in advance of this golden milestone, the Kansas City Symphony Alliance is hosting a not-to-be-missed ReVisit Tour! The ReVisit Tour, scheduled for Saturday, October 13, offers a limited, unique opportunity to revisit the first floors of four magnificent Showhouses that have been featured in years past. Proceeds from the sale of the tickets benefit the Kansas City Symphony and its youth programs. “We’ve had the pleasure of being the landscape designer on three of the four featured homes on the upcoming ReVisit Tour and this is, without a doubt, a very special opportunity to see how all the homes have been transformed since originally opened to the public,” said Patrick Vogt, Chief Ambassador of Outdoor Living at By The Blade. By The Blade has been designing and building custom outdoor living spaces, to include landscapes, hardscapes, swimming pools and spas, for Kansas City’s finest homes and families for over 20 years. Find solace in luxury outdoor living.